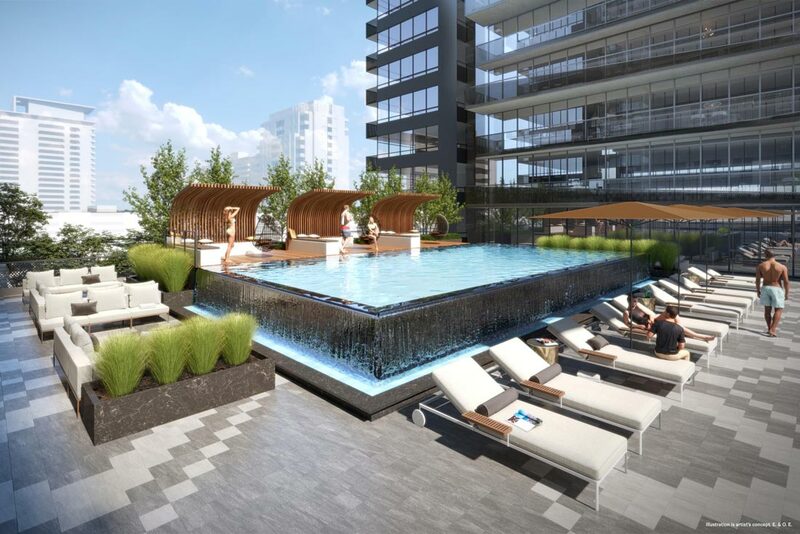 LIVE LIFE TO THE CORE – CONDOS FROM THE $400’S! 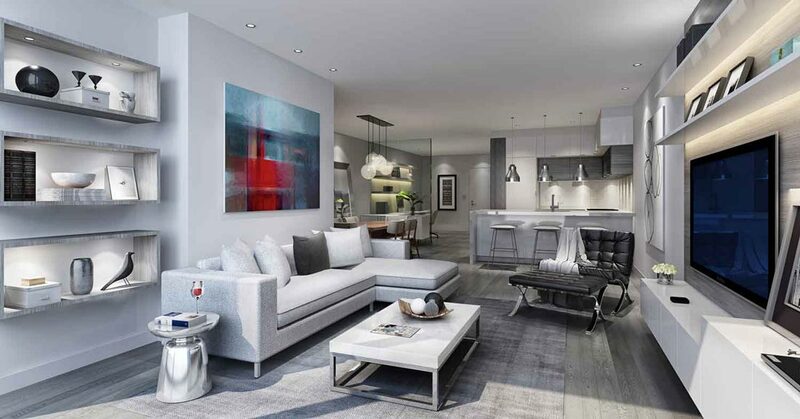 Line 5 Condos will be the first phase of a new master planned community located at Toronto’s most happening location – Yonge & Eglinton intersection. Line 5 Condos phase 1 will be a 35 storey Tower with 882 mixed use units inclusive of one bedroom, one bedroom + den and two bedroom. 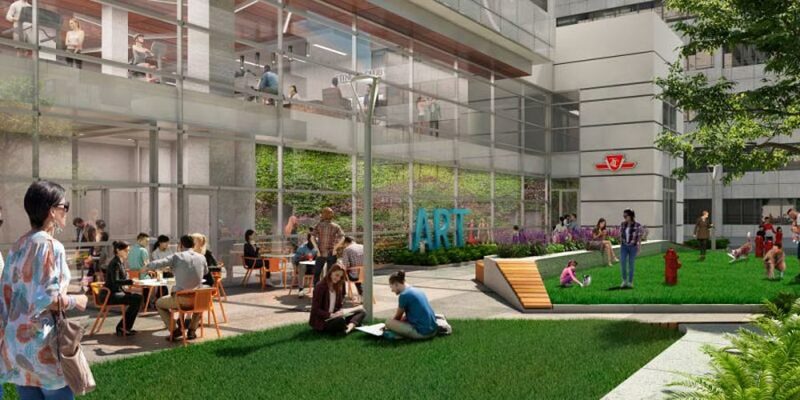 Line 5 condos will feature innovative amenities, including a social club that acts as a multipurpose co-working space, a tuck-shop café and dedicated lane for ride sharing apps like Uber and Lyft for easier traffic flow. There will be a two-level underground garage containing 261 parking spaces, 212 reserved for residents and the remaining for visitor parking. The underground garage will also accommodate 826 bicycle spots. 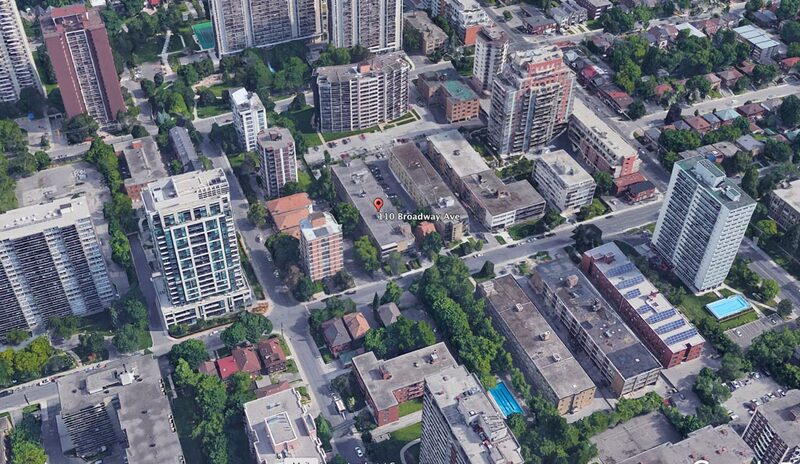 Close to parks including St. Clements-Yonge Parkette, Sherwood Park and Blythwood Ravine Park. 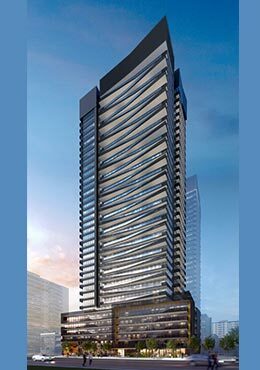 Line 5 Condos at Yonge and Eglinton can take you on a journey, transport you, move you in endless ways. Steps from everything you need. Convenient transit to everywhere you want to go. This line is where your story begins with you at the centre of it all. Register Now to be among the first to receive updates about this development.